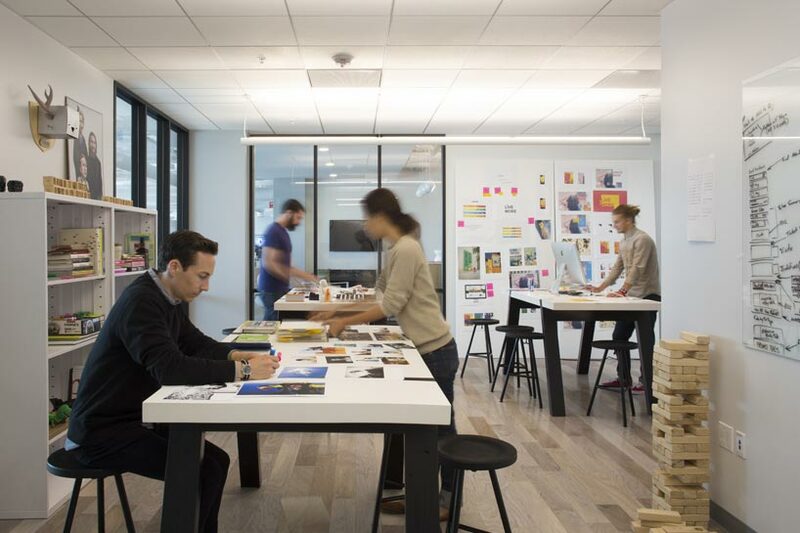 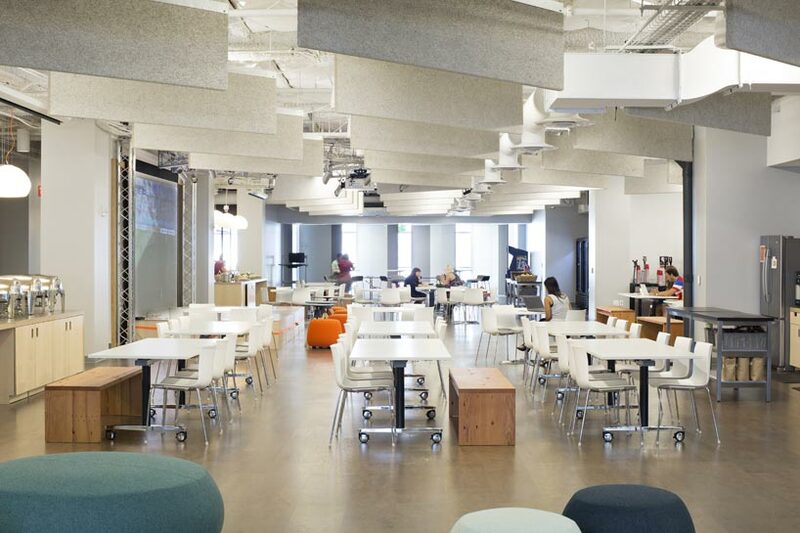 eventbrite, the world’s largest self-service ticketing company tapped the minds at rapt studio to develop their new san francisco HQ. 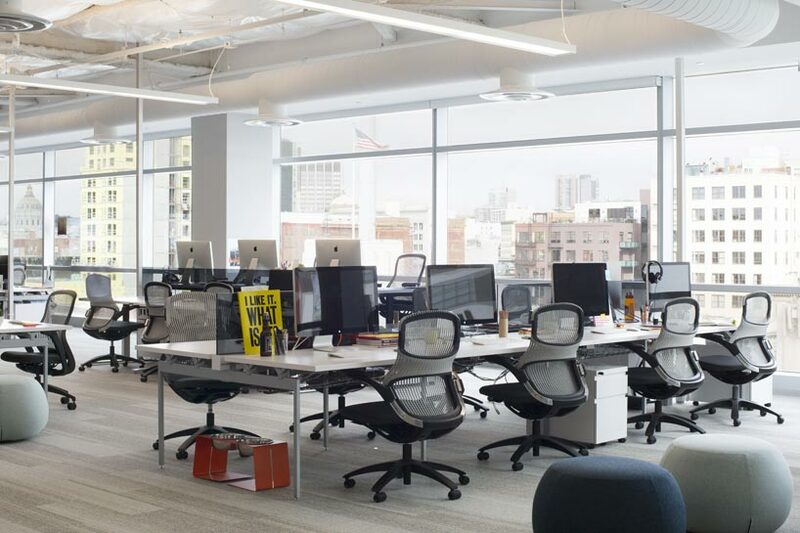 the new headquarters benefits from an open-plan communal working environment that fosters collaboration and productivity, achieved through a fluid design configuration and lots of natural light. 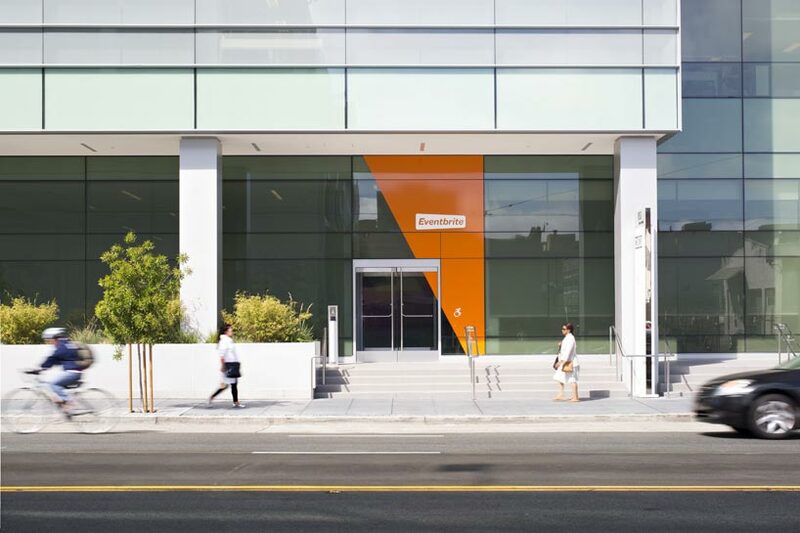 the site populates the six and seventh floors at 155 5th street with a wide range of work environments, which serve to mirror the diversity of events serviced by eventbrite. 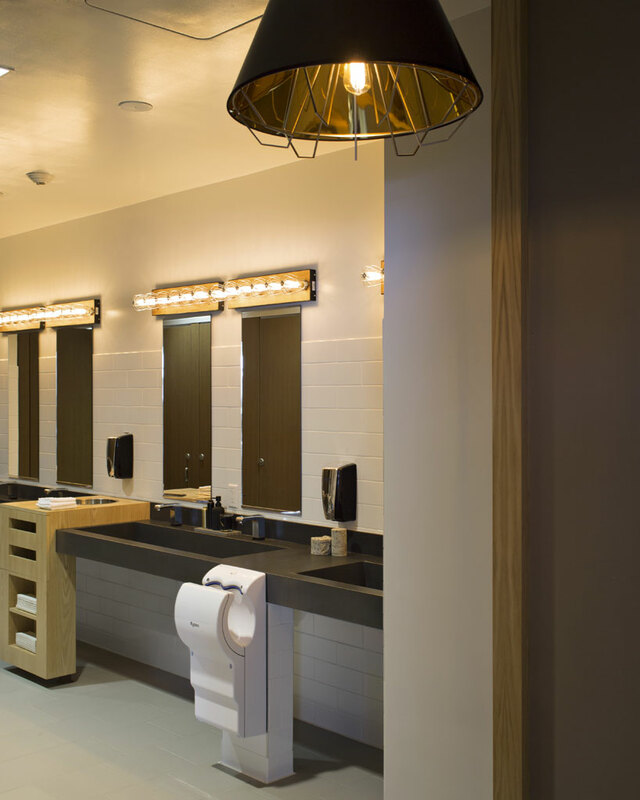 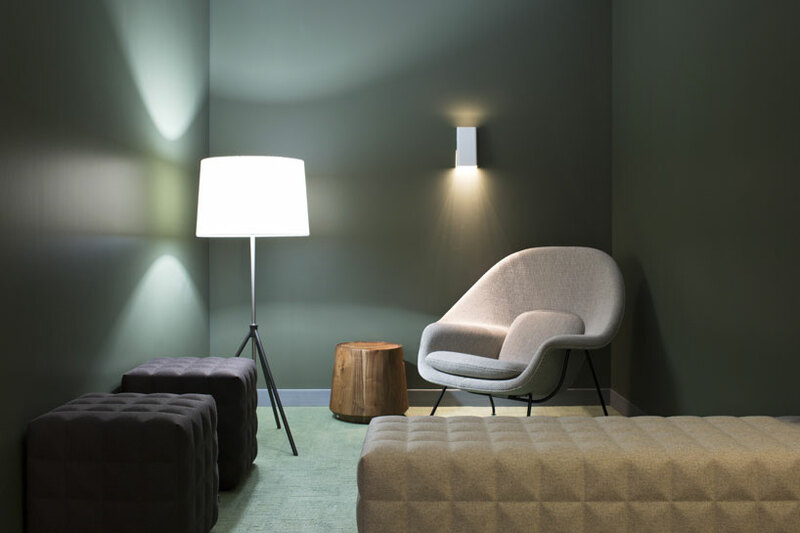 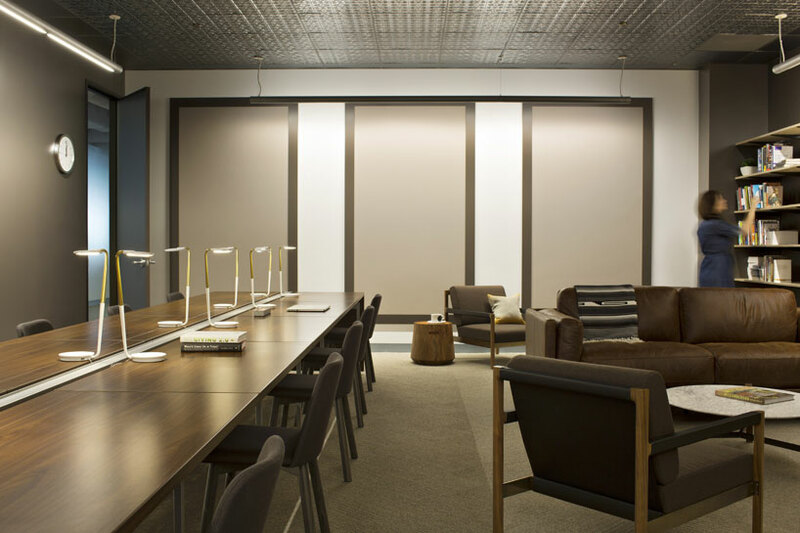 one-on-one rooms and smaller scale quiet nooks offer an intimate setting as well as large scale and lively spaces for group gatherings, such as a dynamic central café and stage with full A/V capabilities, and stadium seating areas. 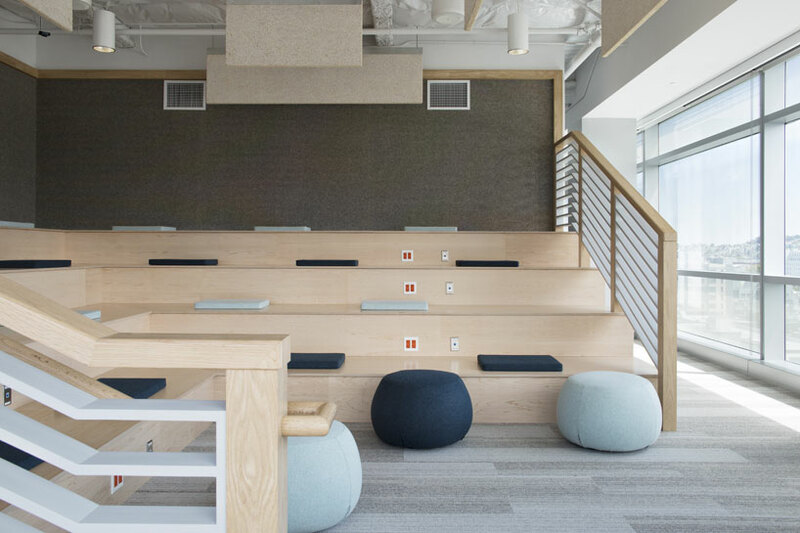 rapt outfitted every conference room with video chat capabilities and large flat panel displays to enable employees throughout the world to easily connect. 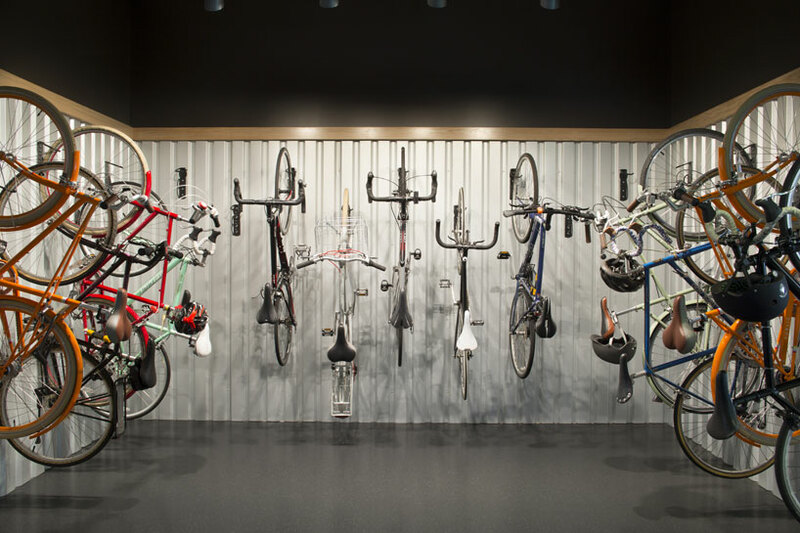 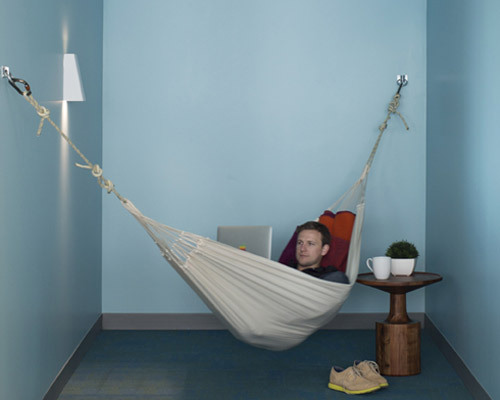 eventbrite’s workforce also created a need for dedicated spaces, so a series of zen-like rooms were implemented to support new mothers returning from maternity leave and an in-office bike storage alcove for cycling commuters.